The overlay sheet normally costs $9.95, but with the coupon code “SKATTERTECH” (no quotes), you’ll receive a 10% discount! 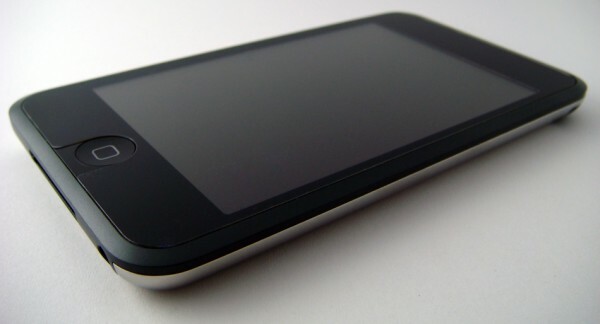 It’s a good price considering that the iPod Touch costs nearly $300 or $400 depending on whether you’ve got the 8GB or 16GB model. 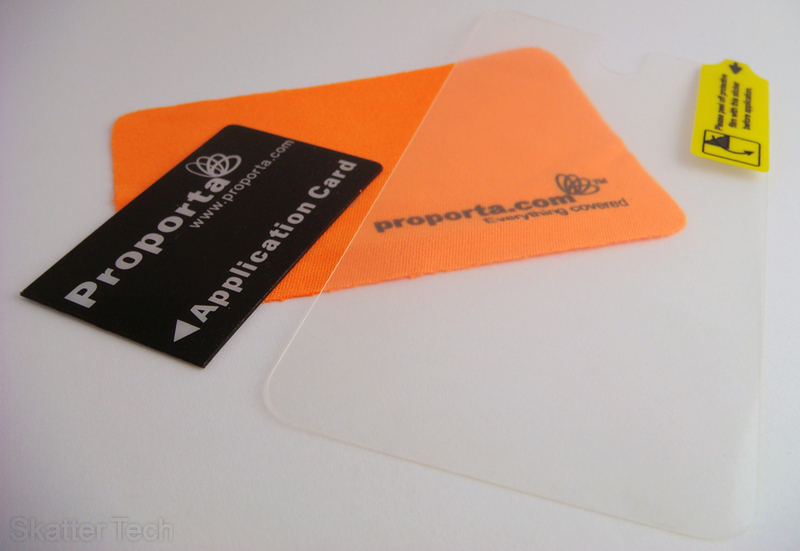 We highly recommend purchasing some sort of protection for your screen if own an iPod Touch, whether it’s from Proporta or from another vendor. In addition the overlay reduces screen glare and Proporta even offers lifetime warranty if it were to become damaged. It’s available for purchase on Proporta’s website, follow the link below to get one. Was looking for one of these but didn’t really like any, until now. Now the task of convincing my parents to buy it for me. How long will the coupon work for? you can just wash it! it won’t get ruined! just use room temperature water and i think mild soap might be okay! just let it dry and reapply! it should work just perfectly!